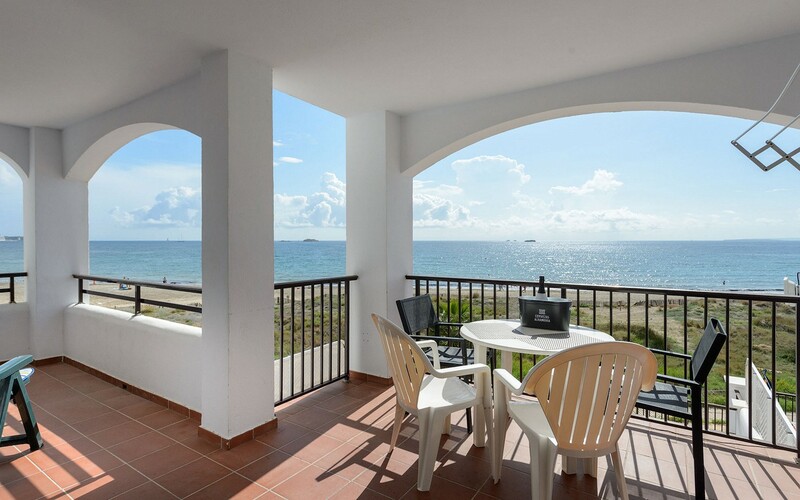 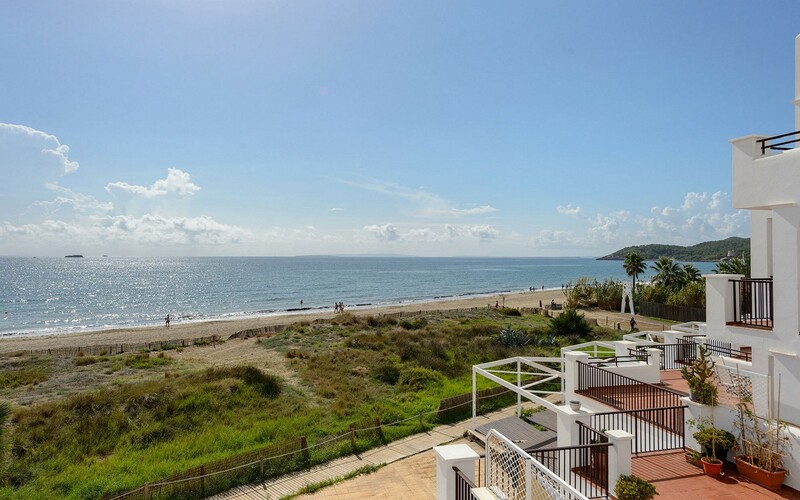 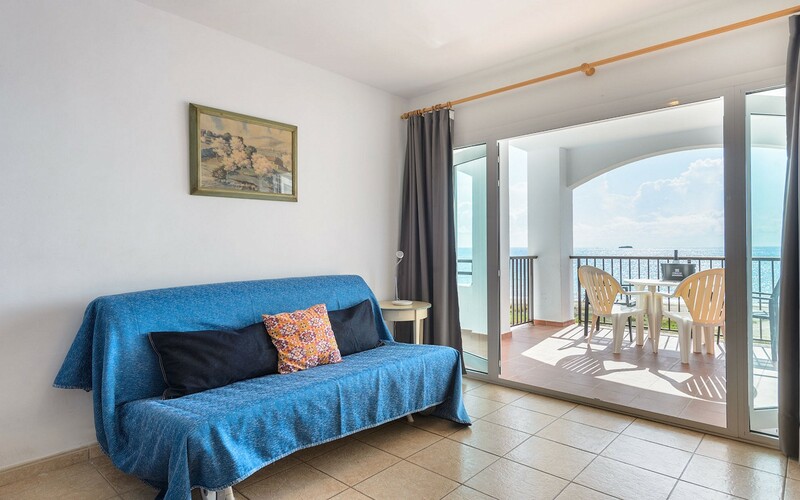 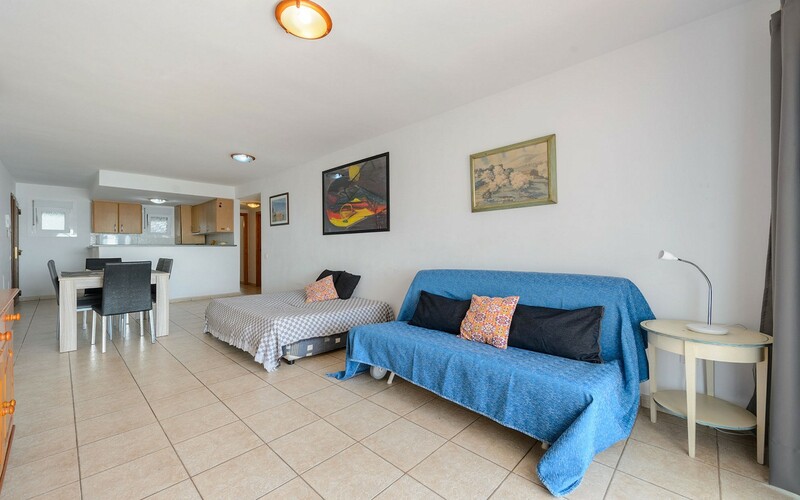 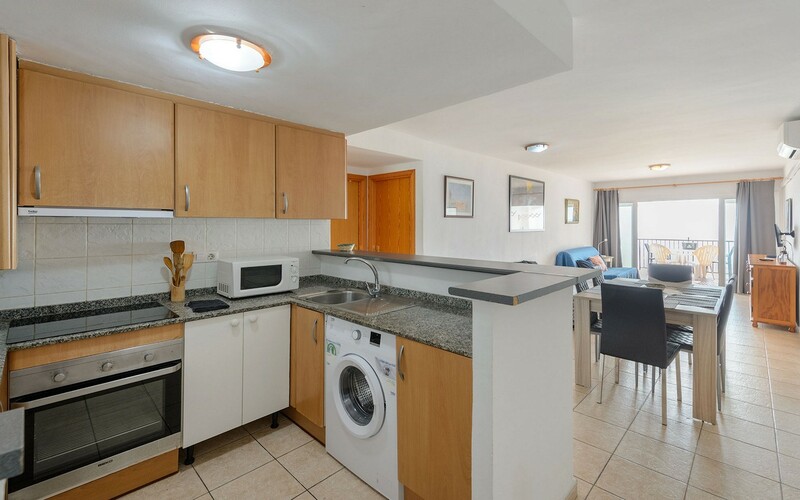 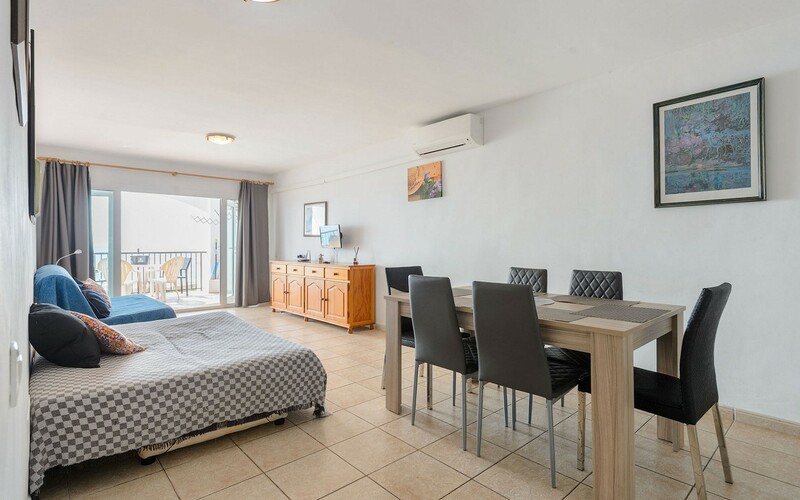 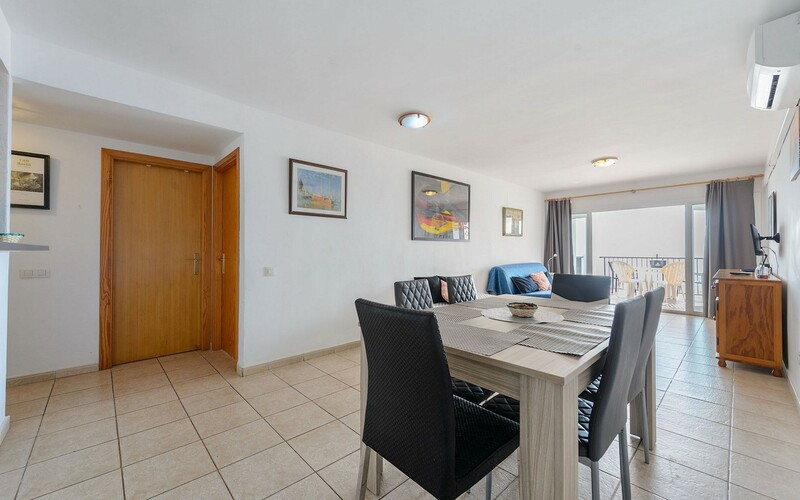 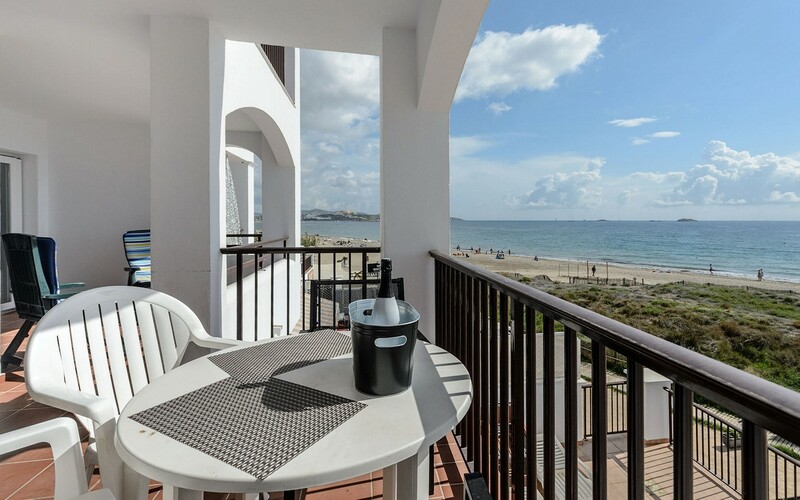 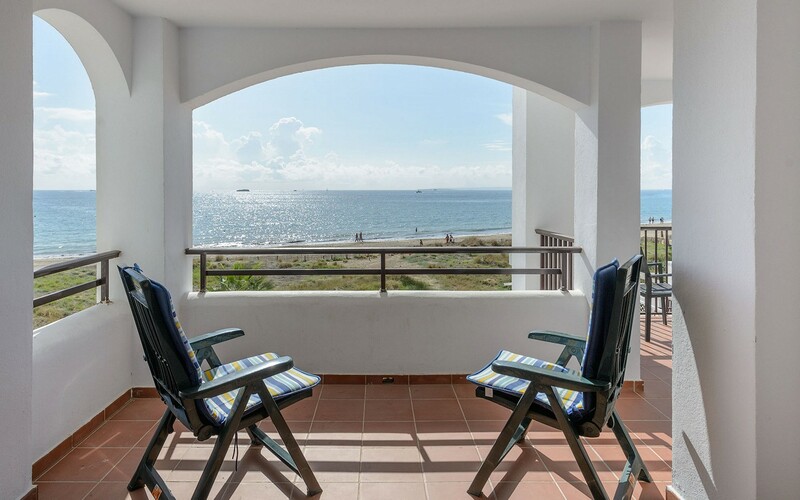 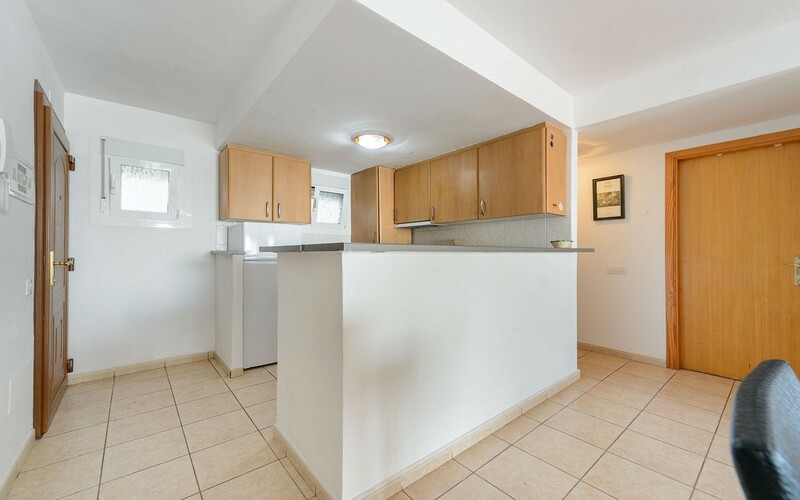 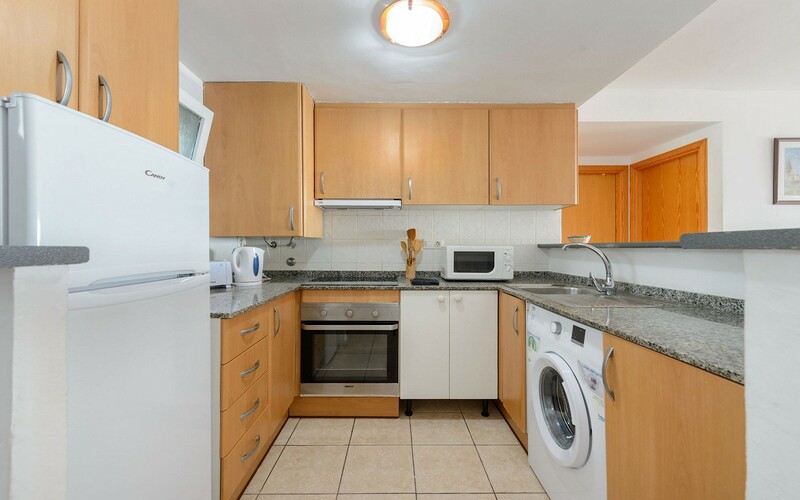 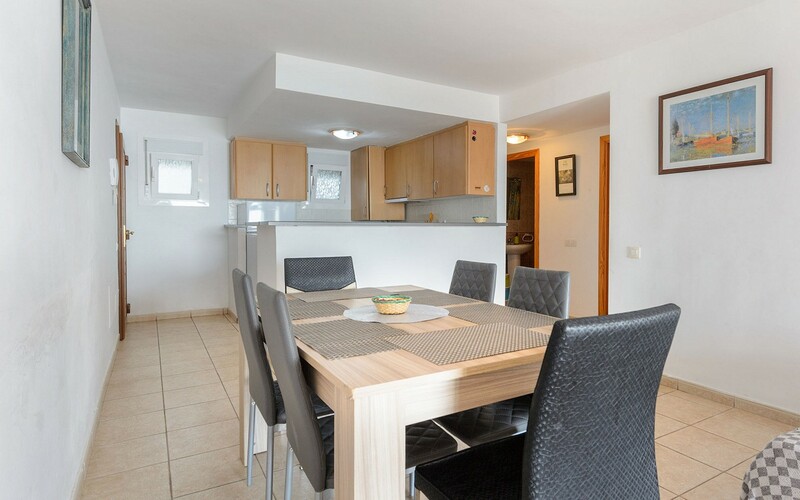 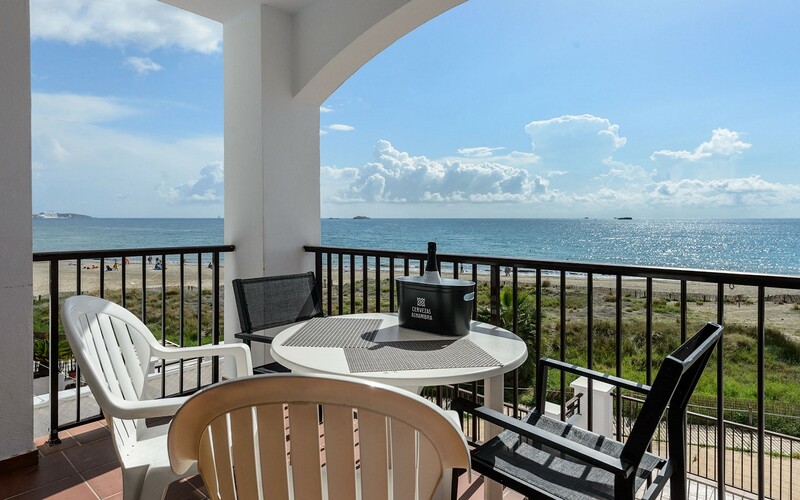 On the front line to the sea, this apartment in Playa d'en Bossa, is composed of a large living room with fitted kitchen, sofa bed and tv, two bedrooms, two bathrooms and a terrace with garden furniture. 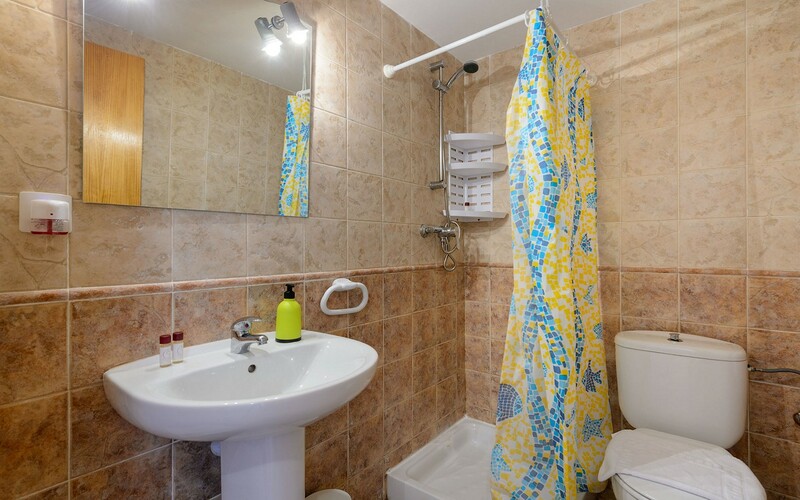 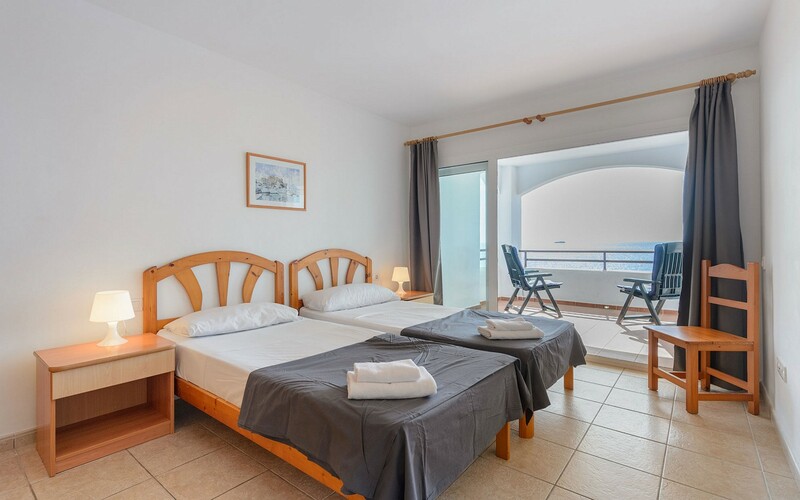 The accommodation has air conditioning and wi-fi. 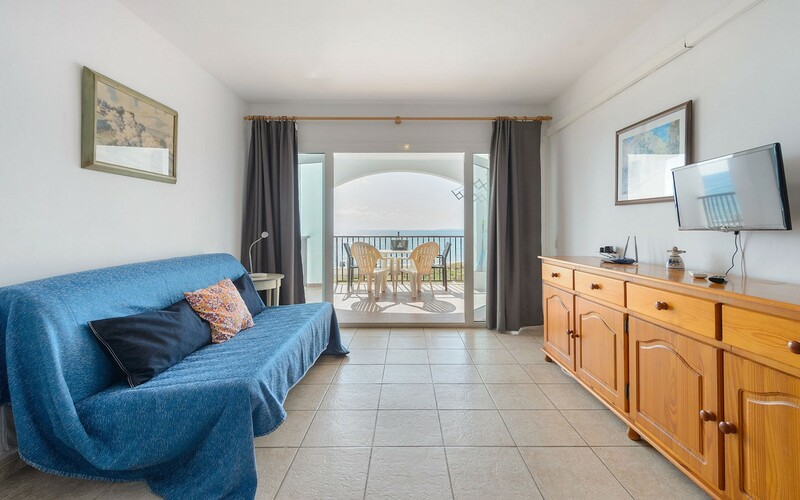 Outside there is a swimming pool with sun terrace. 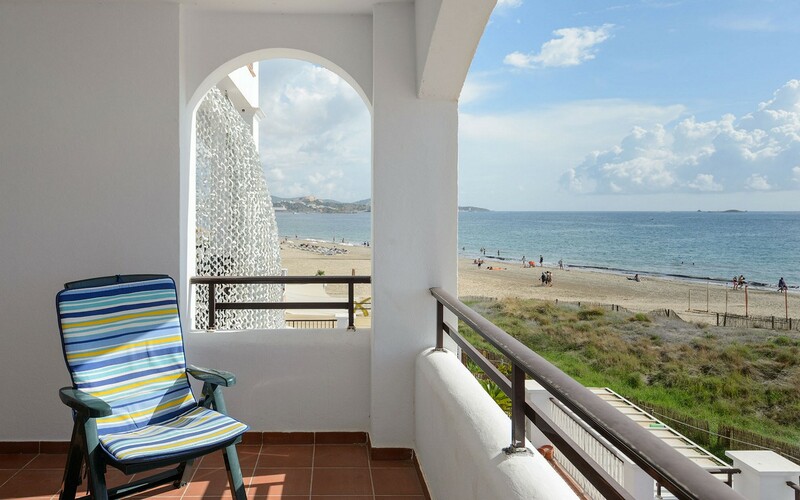 The property is situated in the most requested area of Ibiza, just 50 meters from Ushuaia, Space and Bora Bora. 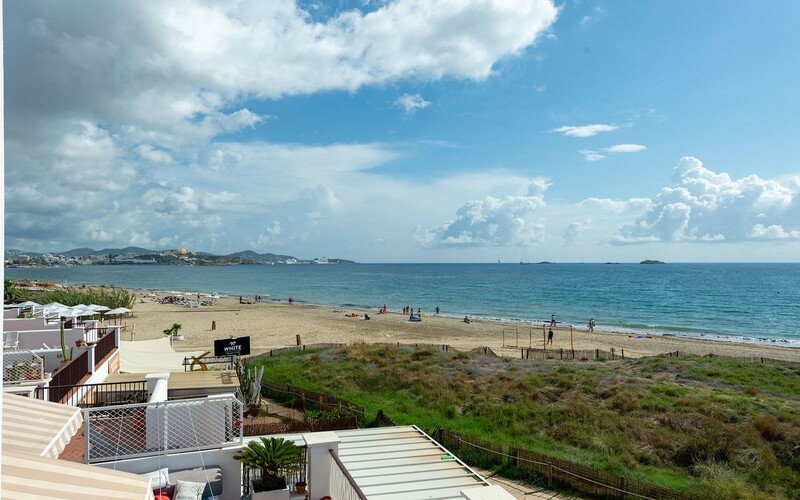 The area is fully served by supermarkets, bars, restaurants and shops.